Dear loved ones, you are all in for another treat! ABMDR is hosting the last event of the year and also the funniest of them all. 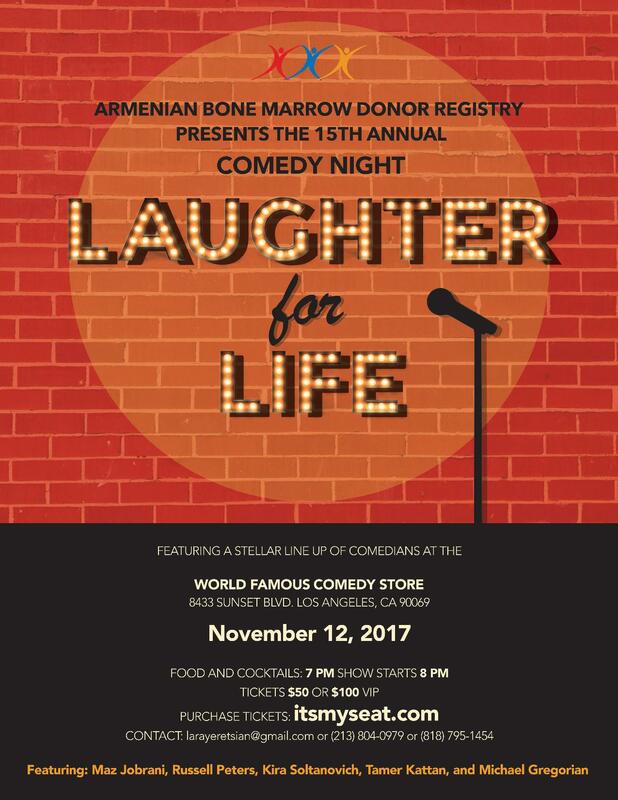 Our 15th Annual Comedy Night will be held on November 12, 2017 at the World Famous Comedy Store on 8433 sunset Blvd. Los Angeles Ca 90069. Mark your calendars and save the date as you won't want to miss this hilarious night filled with a stellar lineup of comedians!